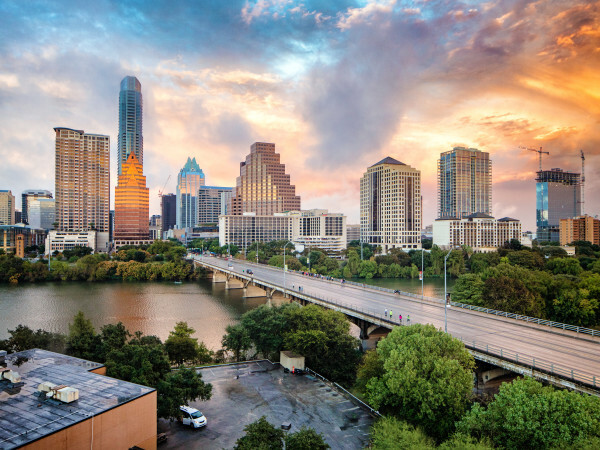 Austin declared the most overvalued housing market in America, but is it a bubble? We know how much Austinites need to make in order to rent a nice apartment in the city, but how do we fare when it comes to buying a home? 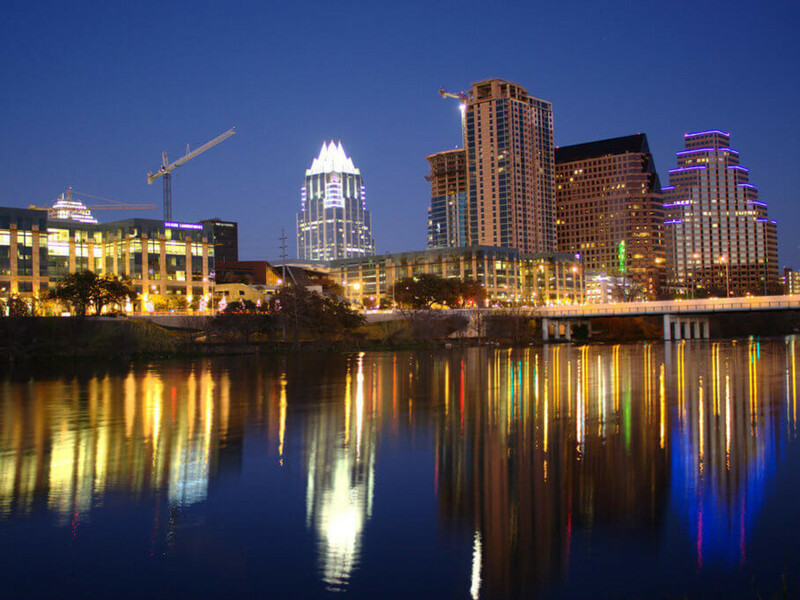 According to Forbes, Austin has the most overvalued housing market in the U.S. this year. The five most overvalued housing markets were determined by Fitch, who weighed home price trends against economic fundamentals of each market (income growth, unemployment rates, population growth, mortgage rates, rental prices, buyer demand and inventory levels). In overvalued markets, home prices grew faster than the local economy. Austin takes the dubious title with a housing market that is overvalued by 19 percent. Between February 2011 and the end of 2014, Austin's gross metro product grew by 24 percent. However, local home prices grew a whopping 34 percent. The median home price in March 2015, says Forbes, was $250,000. Houston follows close behind Austin as the second most overvalued market in America: 18 percent. Its home prices grew by an astounding 43 percent during the time period. So are we in a bubble? 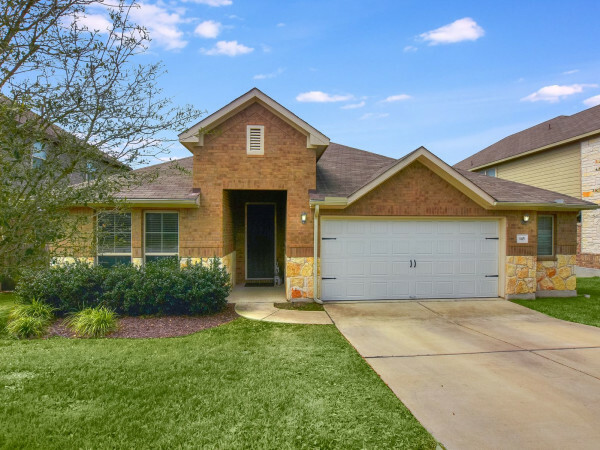 "The issue isn't that [Austin and Houston] prices are in a bubble, it's just that prices grew faster than fundamentals," Stefan Hilts, of Fitch Rating's U.S. RMBS group, says. Hilts doesn't expect housing prices to drastically drop, like they would in a bubble scenario. Instead, "price growth is likely to stagnate as the roaring economy slows," Forbes explains. 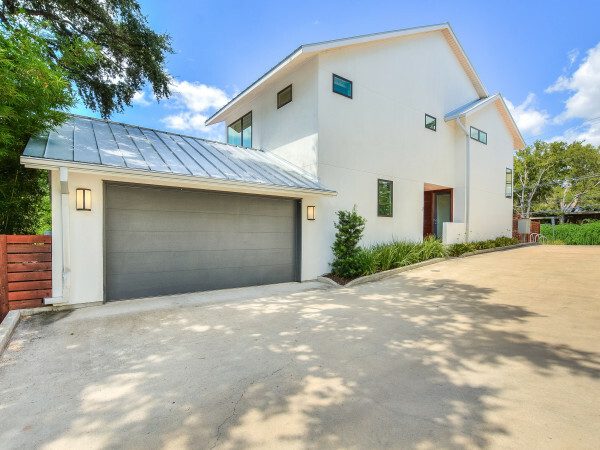 Earlier this year, Austin was named Forbes' best real estate market to invest in, and Forbes isn't retracting that statement. "Nobody is saying that Austin or Houston would be a bad place to buy these days," notes Forbes. "They just might have been a better place to buy a couple of years back."